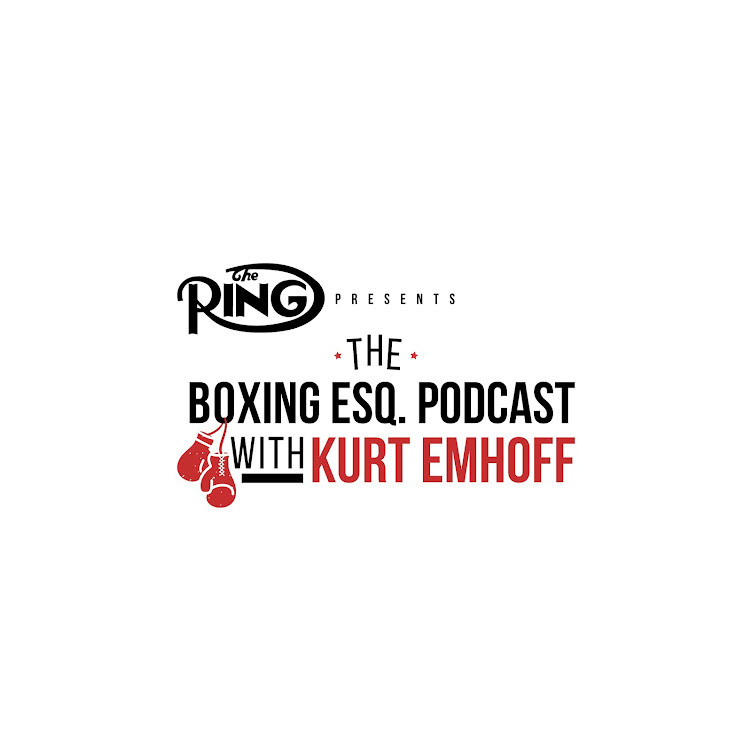 My guest on this podcast is Adam Abramowitz, a writer for the excellent boxing blog Saturday Night Boxing. Adam is also on the board of the independent media run Transnational Boxing Ratings, as well as The Ring ratings panel. We spoke about his recent article on the influx of streaming networks into the sport of boxing, titled "Hearn, Top Rank and the New American Boxing Paradigm". We also got into where cable broadcasting in general is going and how that affects the sport. It was a great conversation. To check out Adam's work on boxing go to www.saturdaynightboxing.com. You can also catch up with Adam on Twitter at @snboxing.